Well, school has been beating me but sometimes I beat it (take note: sometimes). Overall it hasn't been going THAT bad but man, dividing polynomials are weird. Violin is going pretty well. I have a competition in 4 weeks so somewhat freaking out. I have a solo in orchestra, playing violin 3 in Vivaldi's Violin Concerto for 4 violins. Dance is also going fine. I'm going to homecoming on the 20th so I'm VERY excited about that. I ONLY READ 4 BOOKS THIS MONTH WHAT???????? 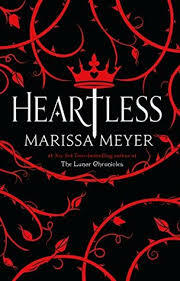 Heartless: Well this book sure lived up to its name. It left me heartless. But it was also sooooo good. And it was heart-wrenching in like the good kind of way?? 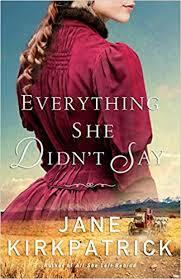 Everything She Didn't Say: This was sorta unexpected xD I had low expectations for this read for some reason?? Anywho, find my review here! 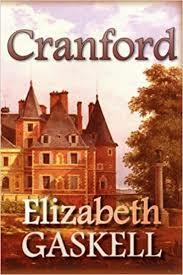 Cranford: I had seen the miniseries and really enjoyed it! 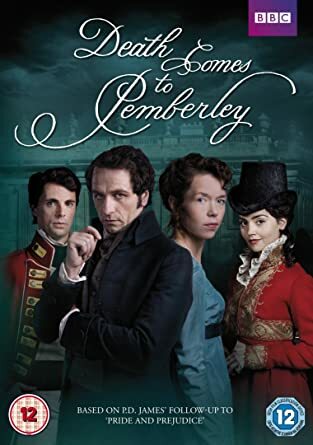 I was slightly confused because I thought that this would also cover Dr. Harrison's dilemma and Lady Ludlow and all that jazz, but it was just about the good ol' ladies of Cranford. Victoria: Portrait of a Queen: I absolutely love Queen Victoria, this is was a good book with some info not only on her but on the happenings at the time. We watched this with the fam and it is soo good xD I have to admit that my heart was pounding a few times! 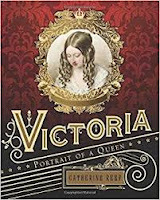 I really liked this one xD I always enjoy seeing (or reading) what other people think happen after Jane Austen's novels. 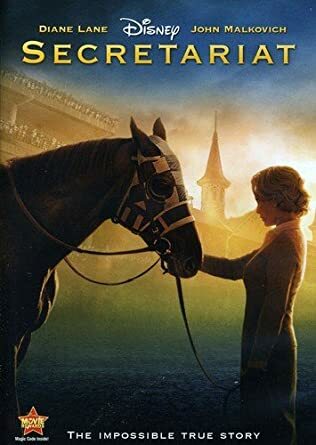 Too bad she didn't write sequels. I was working on my novella, but have put that to the side as I start to prep for Nano. I have the summary and the bare bones outline (so I have to go fill that out) and I've been plodding through worldbuilding. I'm hoping to finish soon and get started on character sheets. I made crests for all my royals and I really like how they turned out. I changed my blog look and domain so yay!! 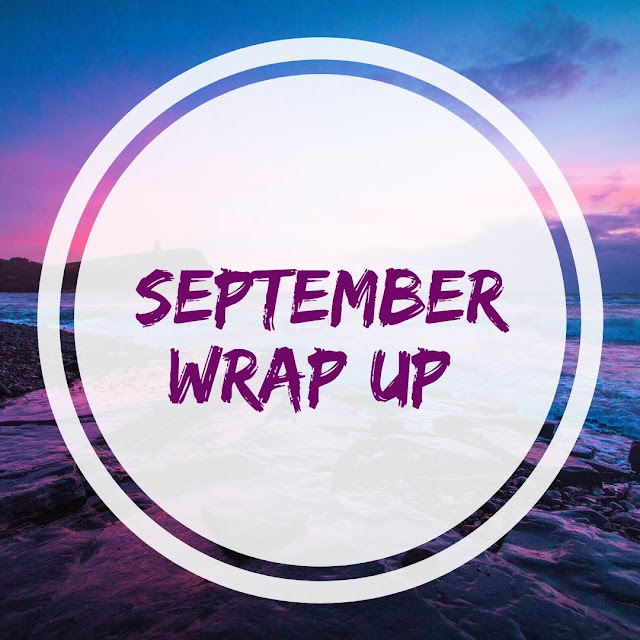 How was your September? Can you believe that there are only 3 months left in the year?? What are you most looking forward to this month? Hope you have a great October, and good luck with NaNo planning! XDD Yep, dats Aiden Turner. Never seen the Hobbit, but I like Aiden Turner here! *panics with Nicole* I'm like, super excited but at the same time nervous! I keep meaning to watch The Crown. Good luck with your violin competition! It is pretty good! Like I said in my post, it is rather heavy so it can be difficult to binge watch sometimes. 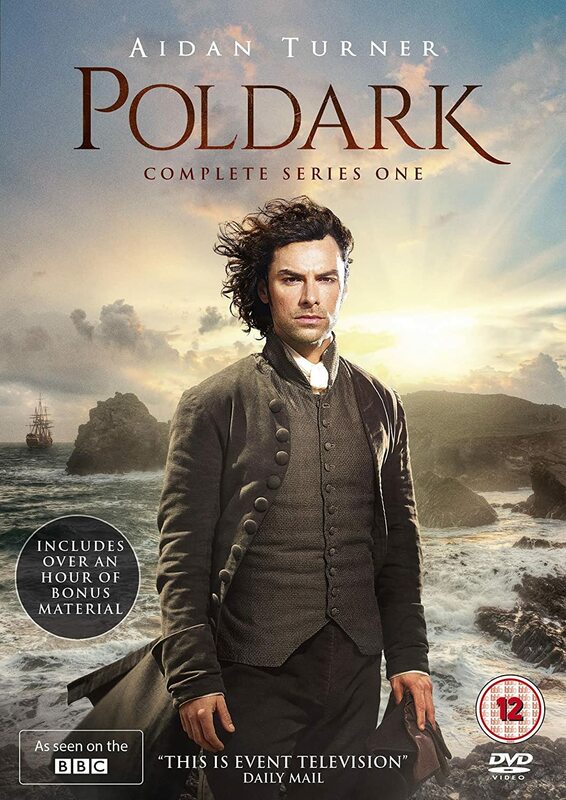 I always thought Poldark looked kinda interesting, since it's Kili...and my trilogy features a red-haired MC. But I just haven't had any time to even think about watching movies. Okay, so I did get to watch The Princess Bride and The Guardians (Russian superhero movie) in September. But still. I've been busy. Lol, yep that's him xDDD Apparently he's Irish?? But he does this amazing guy-who-is-aristocracy-kinda-from-Cornwall-England accent. Everything She Didn't Say sounds good! It was really good!! Thank you for commenting, Brooklyne!